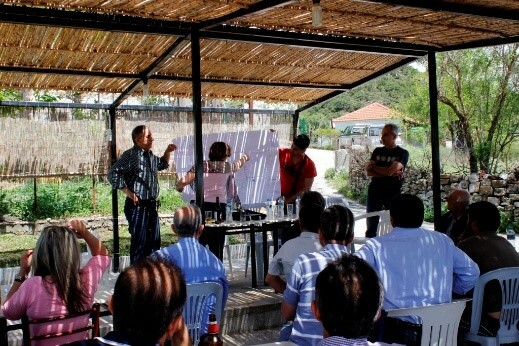 On the 19th of April 2016 meetings were held with residents of the (immediate) area where the project is going to be based, during which the key elements of the individual studies and technical design in progress were presented. 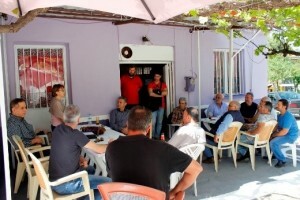 The aim of the meetings, which took place in Alevrada and Petrona villages, were mostly for the representatives of the company and the design team of the project to establish direct contact with the people who will be directly affected by the project, in order to discuss the issues effecting them. The objective of these meetings has been fully realised, taking into account the number and importance of the issues discussed as well as the usefulness of interventions from the company’s side and the design team. 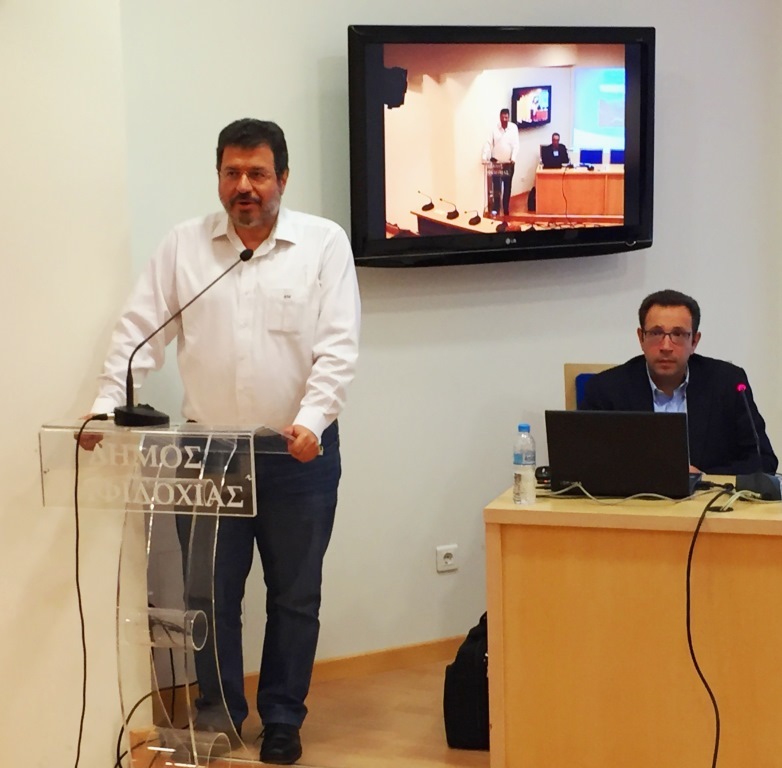 A second informative event was successfully realised for the Project of Common Interest “Hydro-pumped storage system in Amfilochia” (P.C.I 3.24), on Thursday 18th of February 2016, at Aitoloakarnania ’s Chamber, based in the city of Agrinio. 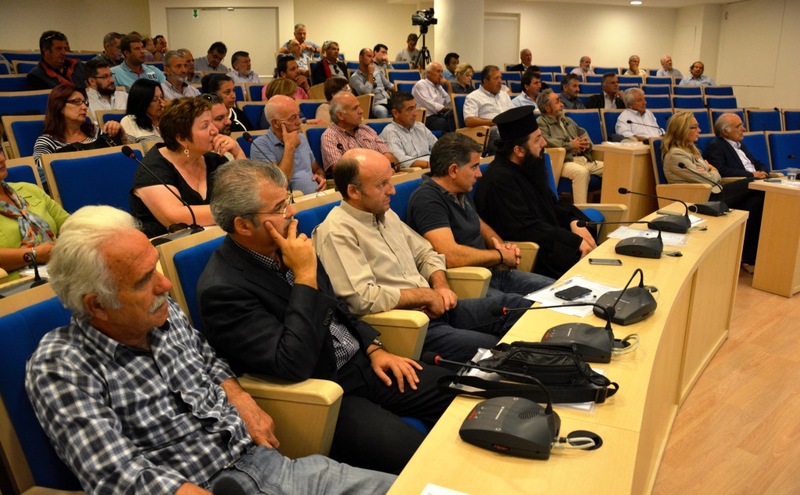 The purpose of the event was to present to the public the Amfilochia Hydro-pumped storage Project, as well as the basic elements of the individual studies and the technical design of the Project currently under development. 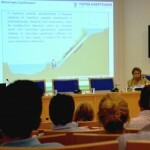 Representatives from the company, coupled by specialised scientific personnel, demonstrated the importance of hydro-pumped projects in the national economy and the country’s energy supplies, and described in detail the expected benefits of the particular project in local and national level, as well as its technical characteristics and environmental aspects. 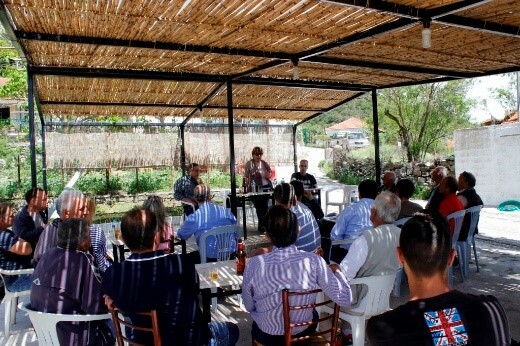 Additionally, the facilitation and coordination of the permit granting process for projects of common interest was put into perspective, by the Directorate of Permit Granting for Strategic Investments’ representative from the Ministry for Economy, Development and Tourism, Mrs. Athena Tsoka. 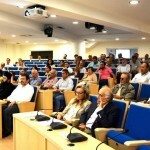 The event was welcomed by Agrinio’s Mayor, Mr. Georgios Papanastasiou, the Deputy Head of Energy and Environment for Western Greece Mr. Nikos Yfandis, the Deputy Head of Aitoloakarnania’s Unit Mrs. Christina Staraka, the President of Aitoloakarnania’s Technical Chamber Mr. Kostantinos Rokos, and of course the President of Aitoloakarnania’s Chamber Mr. Panayiotis Tsichritzis. 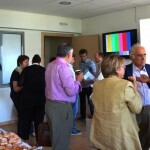 The next informative event for the Project is expected to take place in Athens. 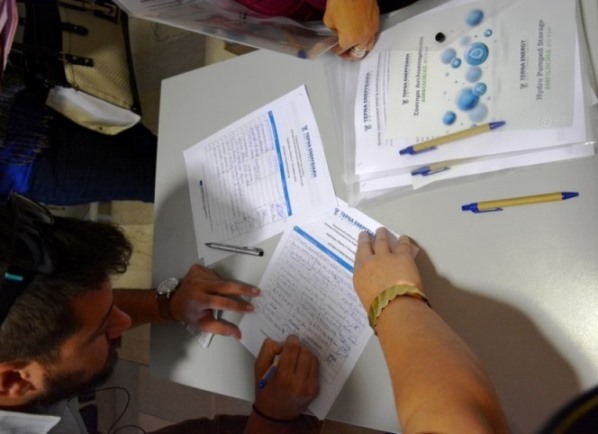 As shown in International Hydropower Association’s (IHA) “2015 Key Trends in Hydropower” report, 1.46GW of new pumped storage was put into operation in 2014 alone, increasing by around 10% the world’s total pumped storage capacity. In Europe only, the technology continues to be a focus of activity with new facilities totaling 8,600 MW in the planning and construction stages, reflecting a greater need for balancing and ancillary services to support large influxes of variable wind and solar power using reliable, local and clean resources. 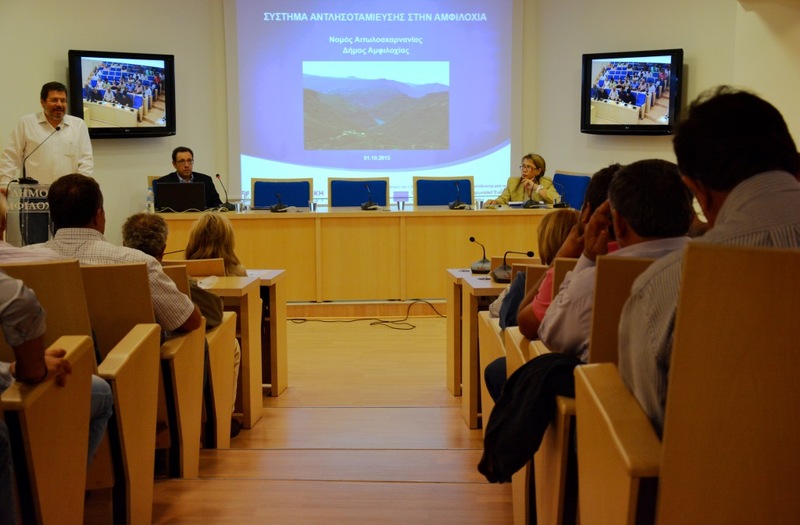 TERNA’s informative event about the hydro-pumped storage project in Amfilochia was successfully completed on Thursday, October the 1st, 2015 at Amfilochia’s City Hall. 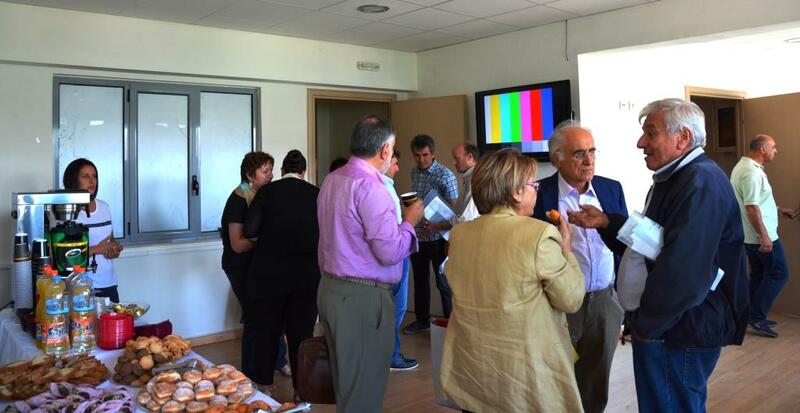 The event intended to both inform local administration and representatives from the local authorities about the project and the benefits that will result from its implementation, as well as to enable interventions and questions from the public. The event was attended by Amfilochias’ Mayor Mr. Ap. 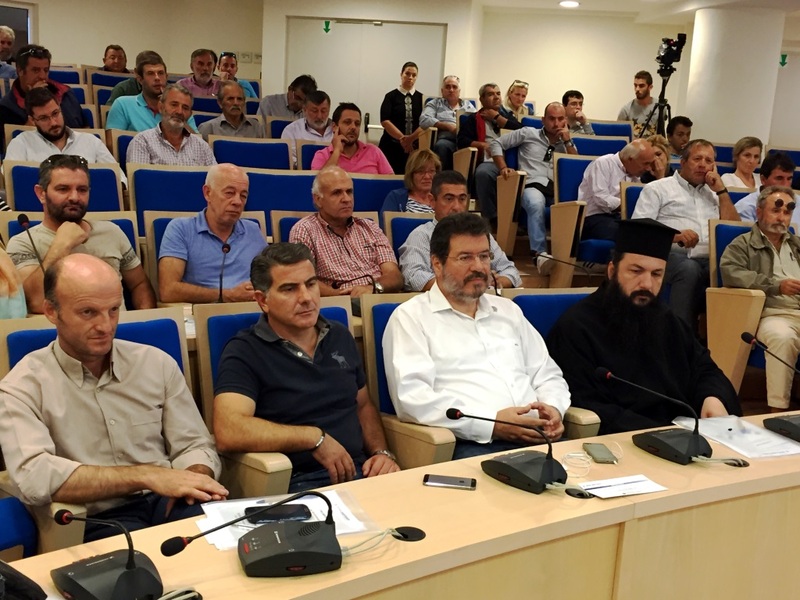 Koimisis, city and prefectural counselors, representatives of law enforcement bodies, the clergy, the municipality services and other institutions along with citizens of the region wishing to learn about the design of the Project, which is expected to be implemented near the village of Alevrada in the Municipality of Amfilochia. 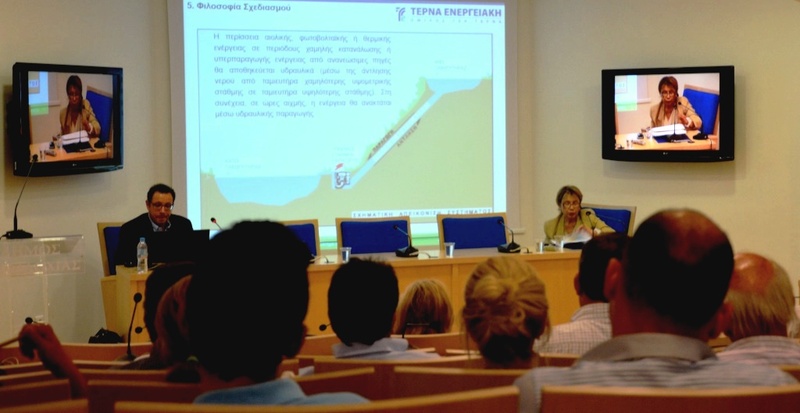 The project was presented by Mrs. P. Tsiknakou, Hydroelectric Projects Director from TERNA ENERGY and Mr. N. Kriezis, executive from PLANET S.A., which is the Project Management and Coordination Consultant. 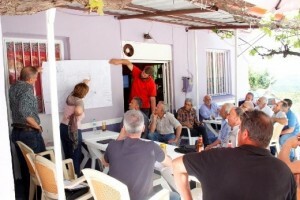 During the presentation, the project purpose and its Design philosophy (together with the specifications and timetable) were analyzed, whilst the strategic nature of the project was noted, including the investment’s benefits for the local community, the environment and the National/European energy market. 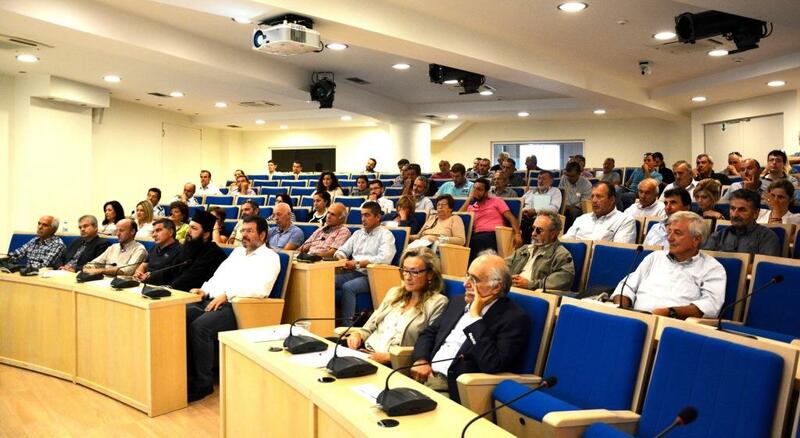 Following a short presentation of the project, the participants raised questions and discussed with the Company’s representatives regarding specific details of the project. The positive climate in which the discussion was held reflects the acceptance -in principle- of the project, by the local community and the area’s stakeholders. 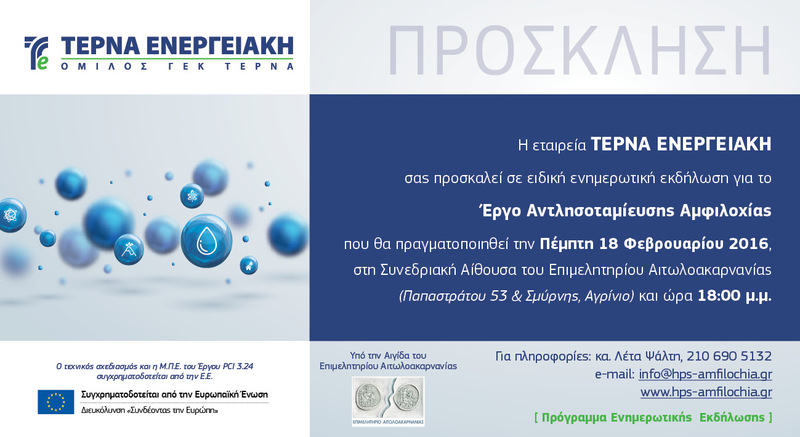 This event belongs to a series of informative events planned by TERNA ENERGY, aiming at raising the public’s awareness about the project. 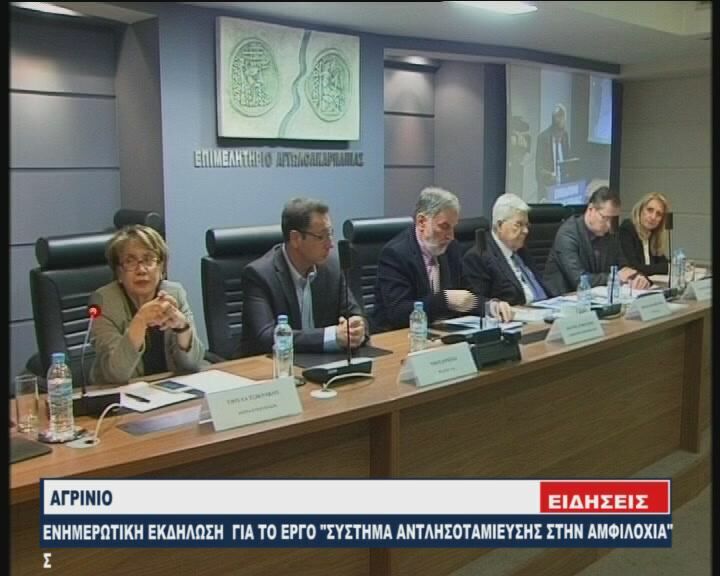 INEA has received 26 project proposals requesting €284 million in total EU funding by the deadline of the EU’s Connecting Europe facility (CEF) call in the area of energy.